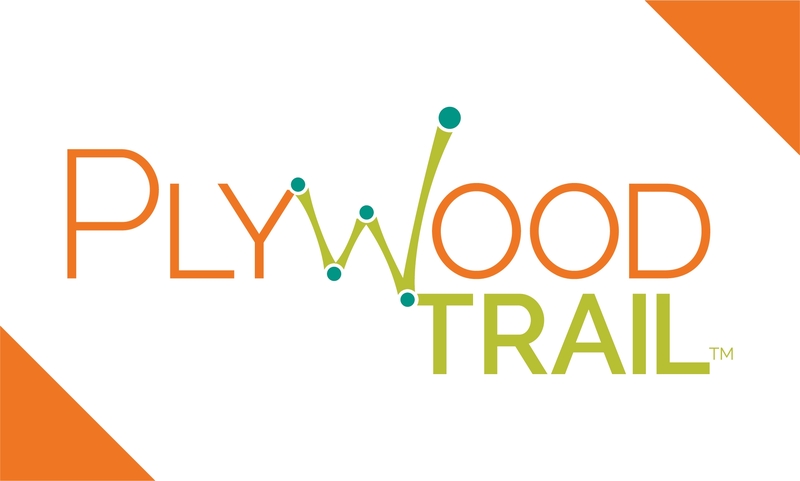 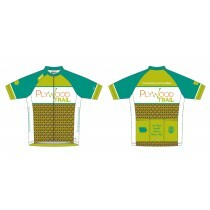 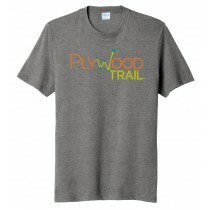 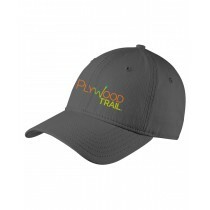 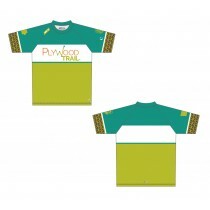 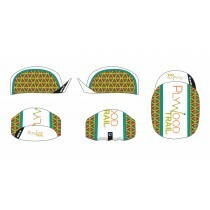 We have a wide variety of items for PlyWood Trail! 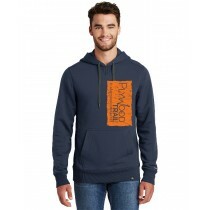 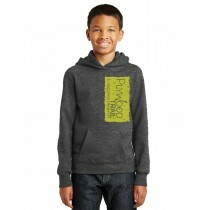 From items to use while riding to comfy hoodies to walk around in! 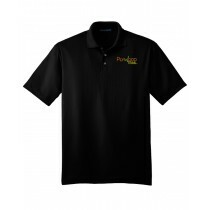 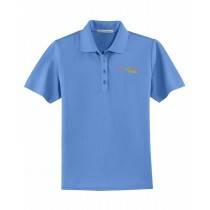 The Athlos shirts are available in house to try on or purchase.